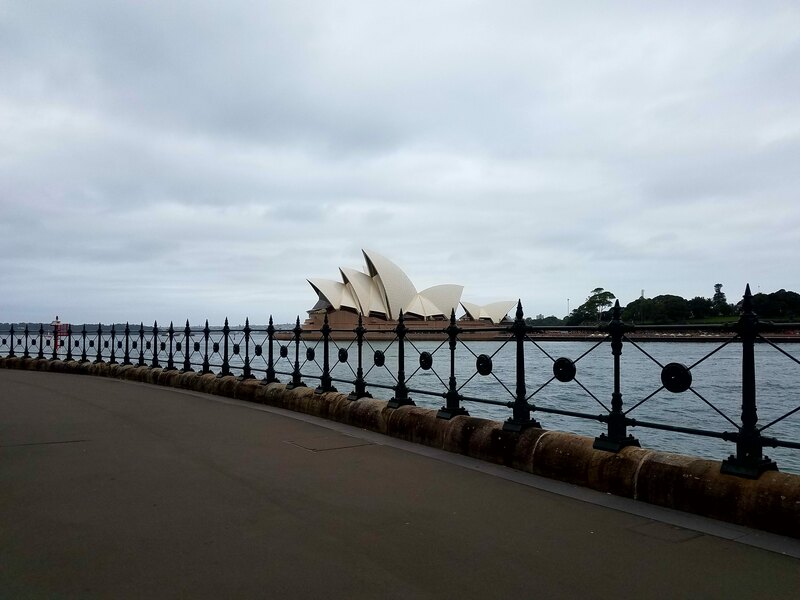 This is the one and only Sydney Opera House in all its glory! Such an amazing sight. 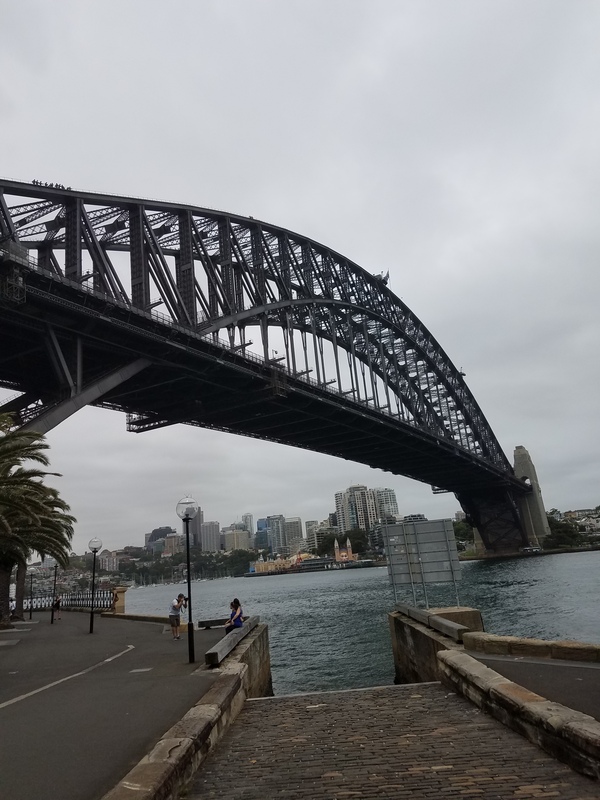 Just to the left is the Sydney Harbor Bridge.